One of the cornerstones of Ho`olohe Hou Radio’s educational mission is its library of important dates in Hawaiian music history – the births and passings of entertainment legends, major show openings, historic concerts and festivals, recording sessions and record releases. 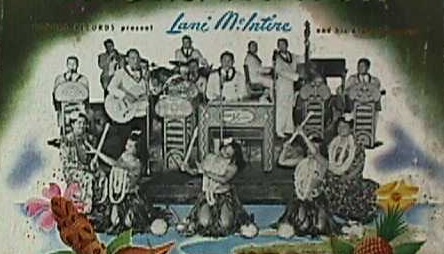 That database is only bolstered by creator/host Bill Wynne’s exhaustive memory as he has been living Hawaiian music for over 40 years and can immediately put his fingers on a sound recording or video of these historic events. Throughout each listening week Wynne celebrates these anniversaries. Stay tuned to Ho`olohe Hou Radio to catch these rare moments on air which come around only one day each year, and subscribe to our Facebook or Twitter feeds for information about who and what will be celebrated each day.